Conference/banqueting (500/300); free broadband wi/fi; business centre. No pets. Rooms 41, (3 superior, 7 shower only, 23 family, 3 single, 3 wheelchair friendly). B&B from €89 pps (€55 low season), ss €25. Children welcome (free cot available, babysitting arranged, kids club). 19 fully serviced seaview apartments. Leisure centre (pool, fitness room, jacuzzi, sauna, steam room); massage; beauty salon; pool table; golf (9), walking. Garden visits, equestrian and fishing nearby. Nephin Restaurant: seats 50; D daily, 7-9.30pm; set 3 course D, €45. Waterfront Bistro: seats 80; food served 12-9pm. Hotel closed 18-26 Dec. MasterCard, Visa. This landmark hotel, originally built by the Midland Great Western Railways, first opened for business in March 1897 and it became a famous destination during the lifetime of the railway between Westport and Achill Island – something which has taken on a new lease of life since the opening of the Great Western Greenway walking and cycling route. Situated on a 42 acre woodland estate, the hotel has retained much of its original character and charm while developing a contemporary style. In addition to over sixty comfortable guest bedrooms, it has an elegant dining room, a modern bar, relaxing lounges and a luxurious leisure centre with 20 metre pool - all of which, plus a blue flag beach, a golf course and wonderful walks nearby, make this a holiday haven for both Irish guests and visitors from other countries. The hotel's proud history is marked in many ways, including the celebration of its famous guests - John Lennon, for example, who stayed here with Yoko Ono in 1968 and, apparently, performed a pre release airing of the song 'Revolution' to locals and guests at the hotel while he was here. (That must have been quite a night.) 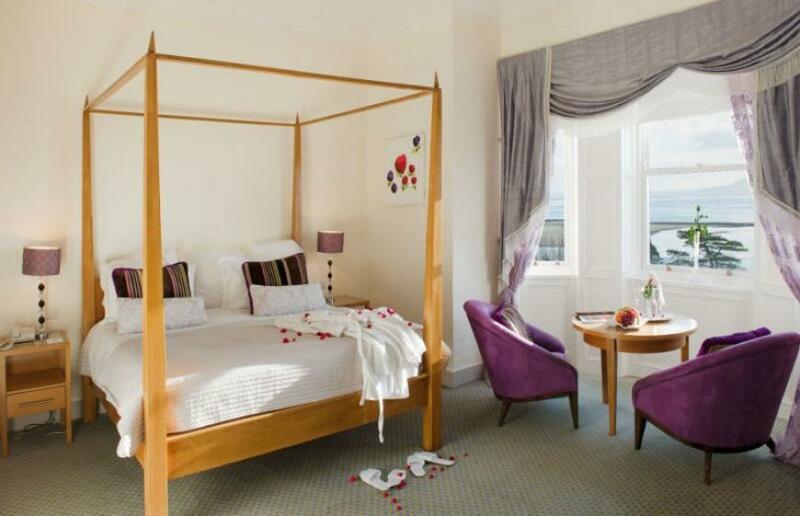 Now known as the John Lennon Suite, the room they stayed in is decorated with photos of the couple and other memorabilia of the time - and it also has a superb view across the bay towards Croagh Patrick. 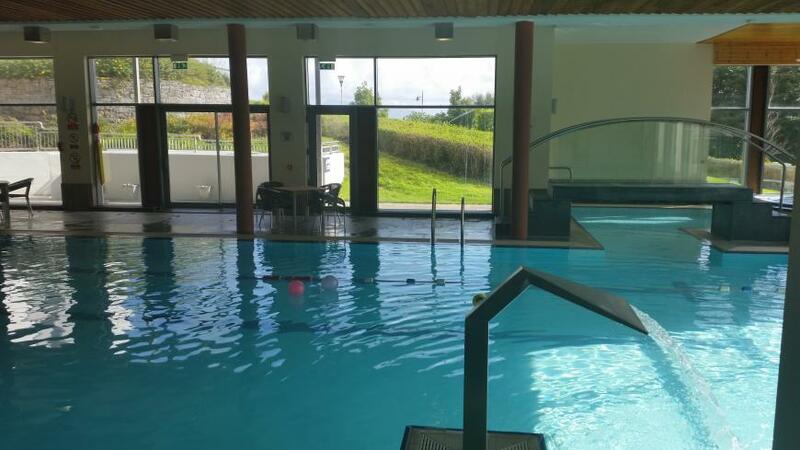 Mulranny Park is blessed with an exceptionally dedicated and hands-on General Manager, Dermot Madigan, who has been closely involved in the many changes and innovations that make this a special place to visit. 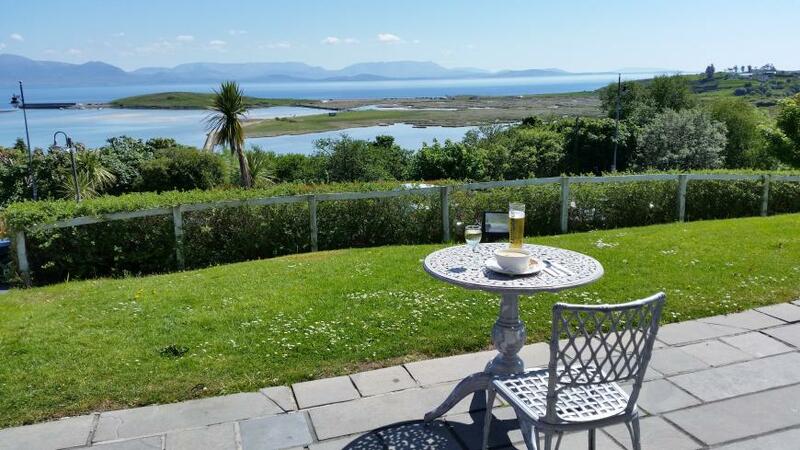 One such development is the Gourmet Greenway food trail, which the hotel has developed in association with a number of Mayo food producers, to showcase the wonderful artisan food in the vicinities of Mulranny, Newport, Westport and Achill. Using the Newport to Mulranny Great Western Greenway as its backdrop, the Gourmet Greenway food trail highlights food producers near to and along the route and visitors are encouraged to visit, sample and purchase the fare of these producers; a map is available from the hotel (or as a pdf, to download from the website) making it easy to build this unique food-related experience in with other outdoor activities in this beautiful area. 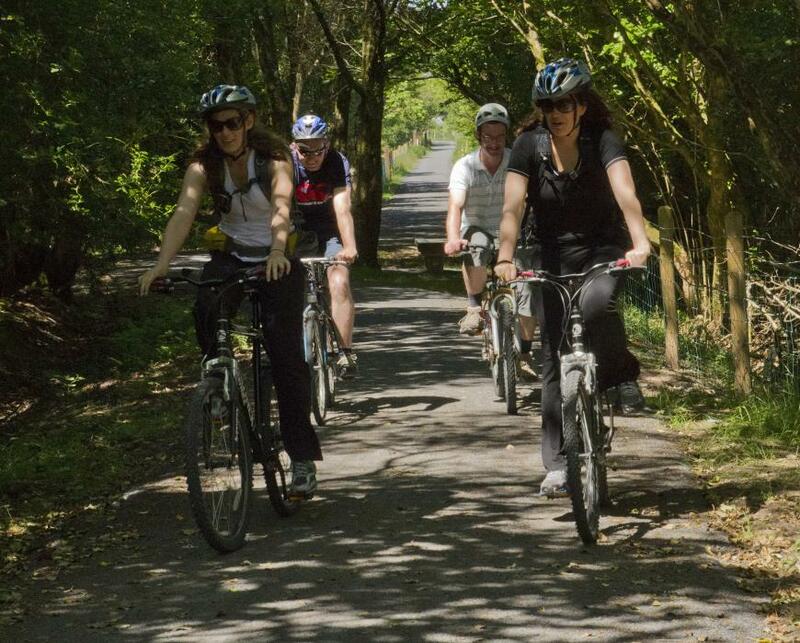 The Gourmet Greenway group is carefully managed, to ensure that only the very best quality that the area has to offer is represented and an Event Guide is produced. Offering a range of eight diverse experiences hosted by members and sprinkled throughout the season, from April to October, it is an appealingly intimate way to showcase the area's good things and an interesting departure from the more usual food festivals. The restaurant is an elegant room and it has the best view, overlooking the Atlantic. It is set up comfortably, with good-sized square and round tables, traditional mahogany dining chairs and crisp white linen. The Head Chef, Chamila Mananwatta, is closely involved with the Gourmet Greenway and his commitment to local artisan produce is reflected in his imaginative menus. Chamila and his team are known for the creativity and finesse of their cooking. Menus change regularly to reflect the seasons, but a signature dish of Achill Island blackfaced mountain lamb (seared loin, braised belly, rosemary sausage and mini-burger) served with consommé, cauliflower, tomato & mint chutney and veal jus is always in demand. Interestingly, Chamila is mad about craft beer, so there may well be some creative combinations in that area, as well as a good wine list. Good cooking is ably supported by well trained service - and prices are very reasonable for the quality offered. 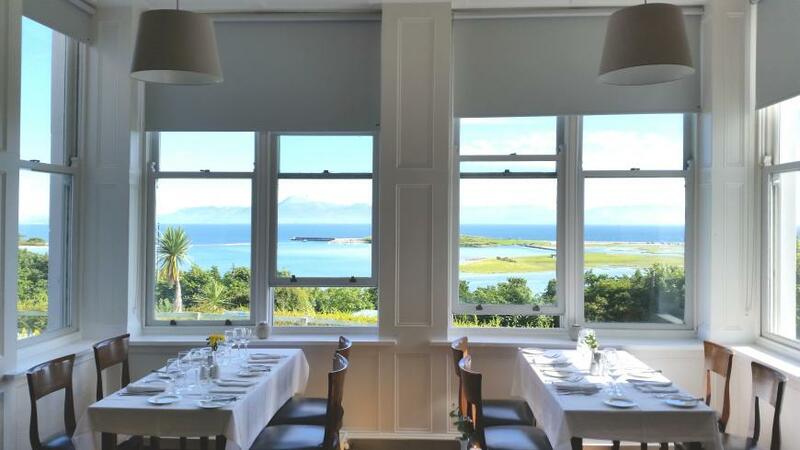 The Nephin is mainly an evening restaurant but, to take advantage of the lovely setting, they open for lunch on Sunday, offering an à la carte "Lunch with a View" which is served from 1pm to 4pm. They also serve a bar lunch.